Big Data is such a buzz word today that everyone keeps throwing it around without fully understanding it. In fact we have seen CEOs and CMOs talk about it at various conferences without fully knowing how it can help their company or to the listeners. Big Data is useless without a context and without a clear goal in mind. 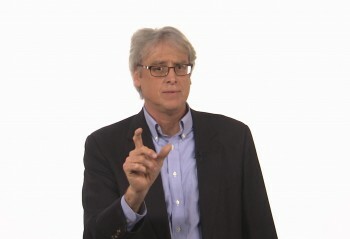 We came across this brilliant 5 minute video on Big Data by Professor Robert Carraway who teaches Quantitative Analysis courses in Darden’s MBA program at the University of Virginia. It is short, simple and gives a strong foundation to your understanding of Big Data. We highly recommend this for all students pursuing or intending to pursue MBA.